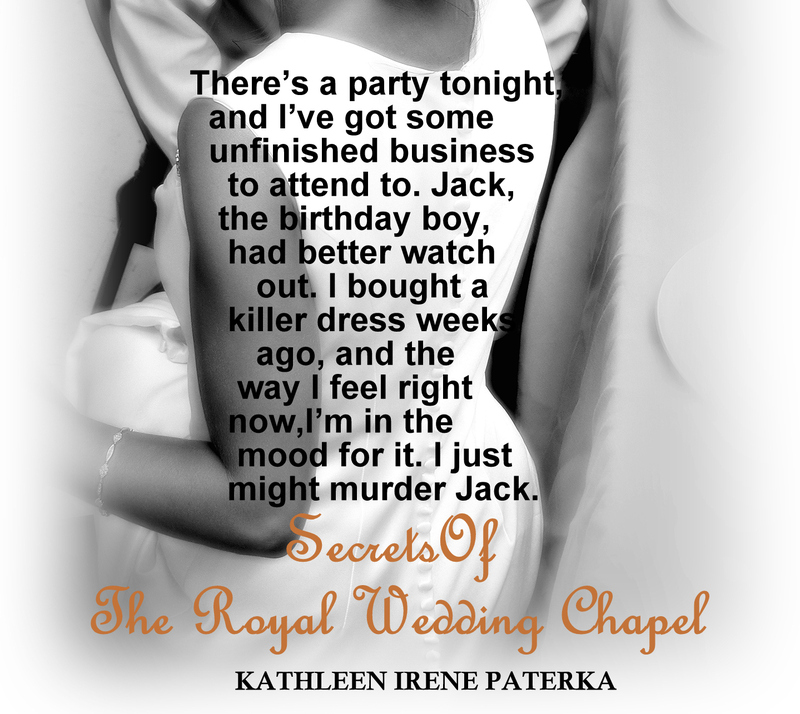 KATHLEEN IRENE PATERKA is an Amazon bestselling author of numerous women’s fiction novels. 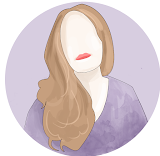 Her popular James Bay series includes Fatty Patty, Home Fires, Lotto Lucy, and For I Have Sinned, while her recent women’s fiction novel The Other Wife is set in Chicago. 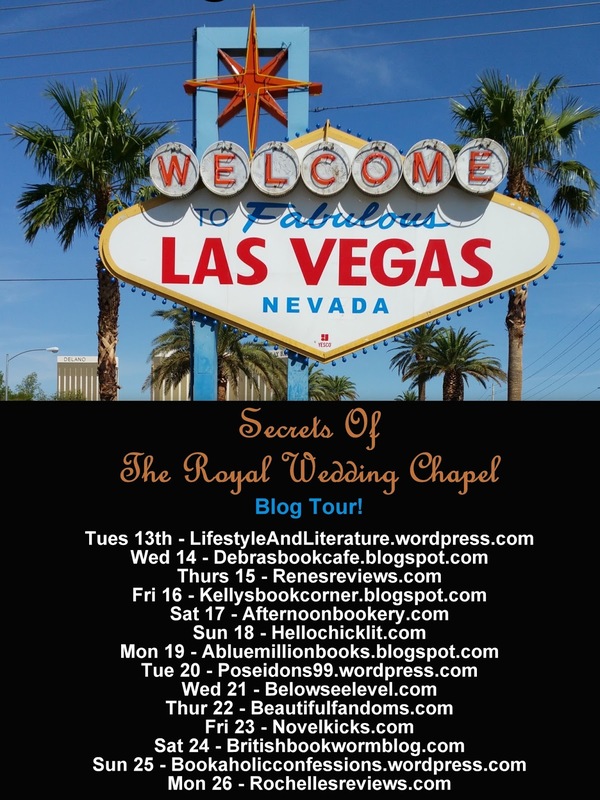 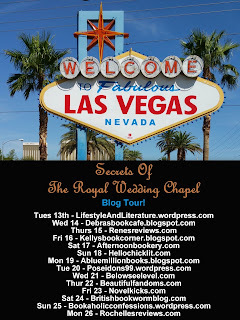 Secrets of the Royal Wedding Chapel, a Las Vegas tale of romance and royalty, will be released by Booktrope Publishing in October 2015. Kathleen lives in Northern Michigan with her husband Steve, where she is busy working on her next James Bay novel.